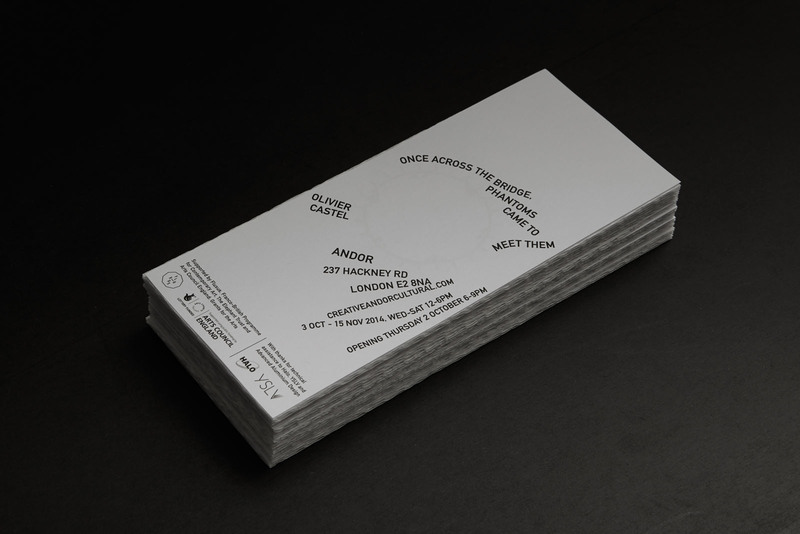 ANDOR presents a new commission by London-based French artist Olivier Castel. 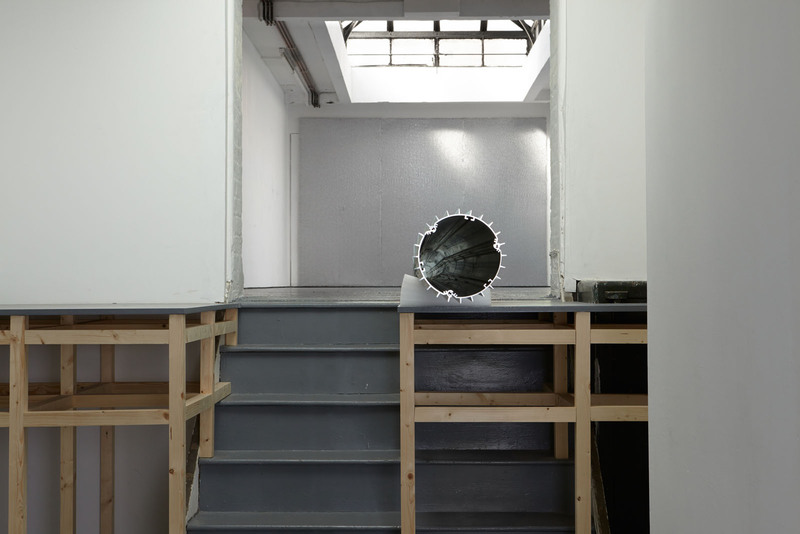 Once across the bridge, phantoms came to meet them is a large-scale installation incorporating several modifications to ANDOR’s gallery spaces to create a flow between sculpture and video works occupying the length and breadth of the building. The exhibition considers the autonomy of images, exploring surface as the threshold between the image and its actualisation. 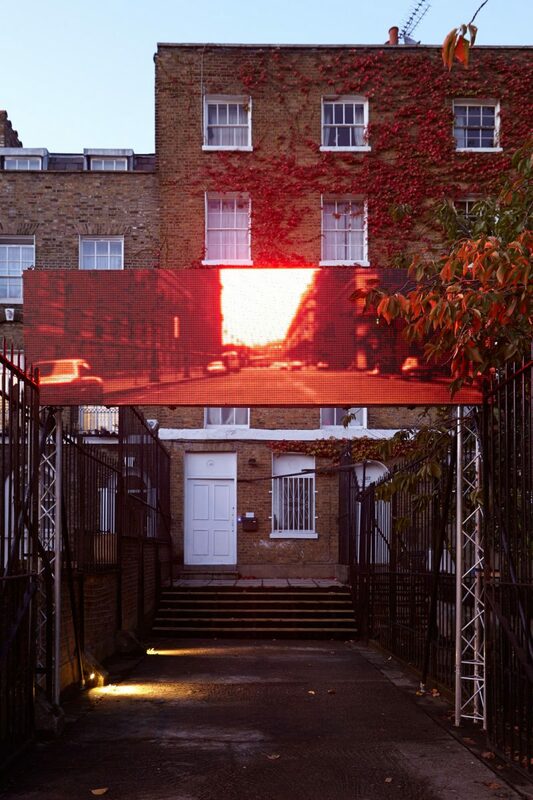 An LED screen displays looped sequences of red, monochrome moving images in an exaggerated wide-screen format, spanning the width of the yard in front of the gallery and facing the street. Central to the video is the telling of a circular narrative taken from Walter Benjamin’s Franz Kafka (1934), interspersed with travelling shots from Marguerite Duras’ Les Mains Négatives (1979), a sequence of opening credits designed by Saul Bass, and footage shot in a moving lift featuring a work by Keith Haring. Collectively the assembled images describe various trajectories, playing with the illusion of depth through an economy of information that simultaneously articulates its own façade-like flatness against the empty space beyond. In the centre of the exhibition, a column of extruded aluminium over 12 metres in length occupies the gallery, stretching away from the entrance towards the back of the space. 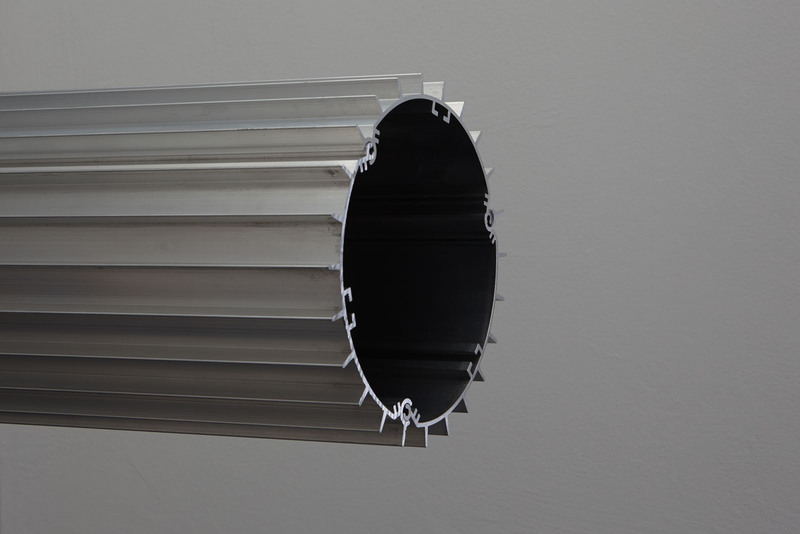 Extrusion is an industrial manufacturing process where material is forced through a two-dimensional mould, or die, creating a three-dimensional representation of a given image. This particular object is manufactured for use as a heat sink: a cooling device which draws heat away from a source and dissipates it via a relatively large surface area. Here the extruded column materialises the dynamic relationship between image and surface as a continuous flow, linking together the works in the exhibition as a processual chain. On the furthest wall, at the back of the gallery, a second video combines footage from To Have and Have Not (Howard Hawks, 1944) and Ugetsu (Kenji Mizoguchi, 1953), both of which feature encounters between boats travelling through fog by night. These clips are combined with found films showing helium transforming between gaseous, liquid and superfluid states (in which it is capable of leaking through solid matter) and video footage of a flatbed scanner. Whereas images are emitted from the surface of the LED screen, and the column materialises the trajectory of an image into three-dimensional space, the function of this third work is to absorb. 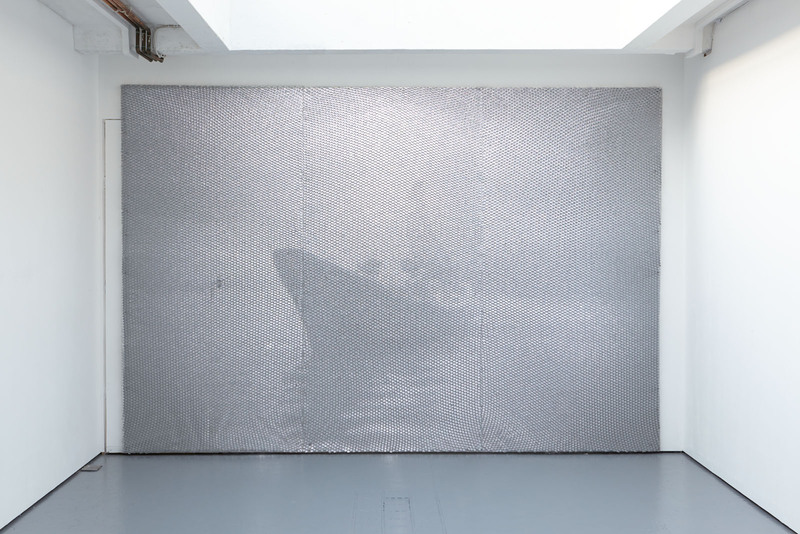 Constructed from aluminium honeycomb and soft silver reflector film (used in photographic lighting), the screen refracts the image, intensifying the impact of the projection on its surface and highlighting the process of consumption. 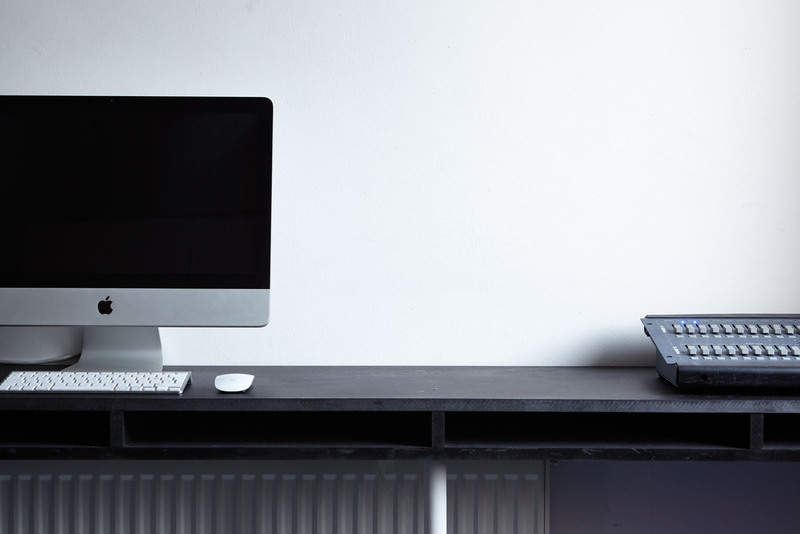 Castel conceives of images as immaterial, akin to data in their transmission and reception. 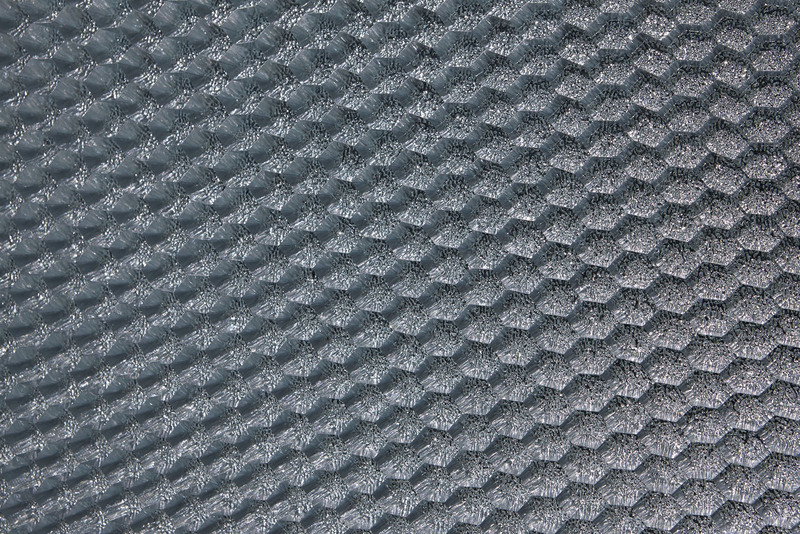 This is enabled momentarily via the material support of the screen. The column visualises the image as a continuous flow from two to three dimensions with a form that hints at modes of transmission, such as fibre optics or the faster millimetre waves, microwaves and lasers used in high frequency financial trading; returning image-data to our embodied reality. The title of the exhibition is taken from an intertitle (text appearing in between images) in the silent film Nosferatu (F.W Murnau, 1922), which was quickly adopted as a motto by the Surrealists. Castel re-appropriates the line to indicate how images can exist amongst us as phantoms, but with an affective relationship to the world and how we use it. Olivier Castel (born Paris, 1982) lives and works in London. Presenting his work under heteronyms, Castel has created over thirty identities since 2001. Recent solo exhibitions include Fountain, Ibid, London; The back of a image, Rowing, London (as Louise Weiss); Imaginary Lives/Eight Hearts, Hayward Gallery, London (as Louise Weiss); Vive l’Amour, Schneeeule, Berlin (as Francois Morice). Group exhibitions and projects include Insomnia, Kunsthalle Wien, Vienna (as Breer Lazidj Nahr); FOAM, Project/Number, ANDOR, London; Memory Marathon, Serpentine Gallery, London (as Winnie Cott); and Monaco Magazine issues 1 – 6. Castel has participated in The Trouble With the Pseudonym, ICA, London; Hyper Specific to Super General, Liverpool Biennial; The Naming Ceremony, Whitechapel Gallery, London; A Conference about Philippe Parreno Part 1: Construction of Character, Serpentine Gallery, London. 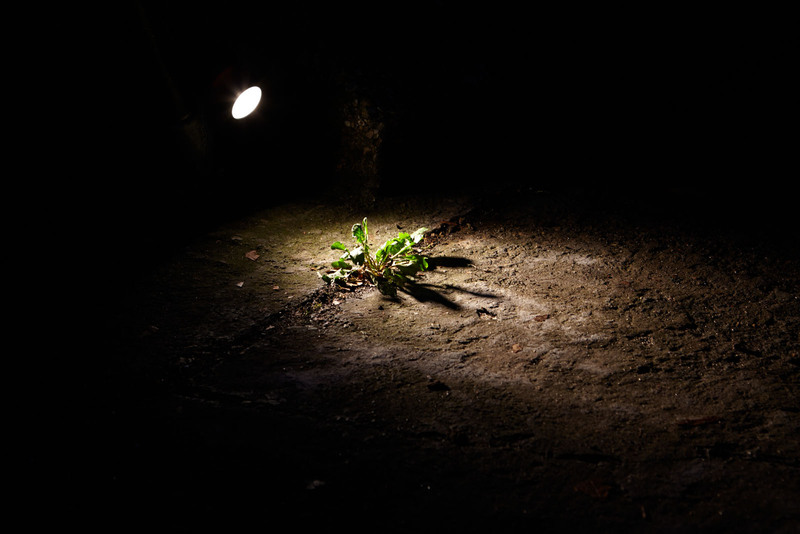 In Autumn 2014 Castel will be in-residence at Wysing Arts Centre. ONCE ACROSS THE BRIDGE, PHANTOMS CAME TO MEET THEM is generously supported by The Elephant Trust, Fluxus and Arts Council England. With thanks to Halo, YSLV and Advanced Aluminium Design for technical assistance.